Did you know that your multifocal contacts lenses have an expiration date? Much like a prescription or over-the-counter drug, you have anywhere from one to three years to use your lenses before they expire. After expiration, lenses should not be used. 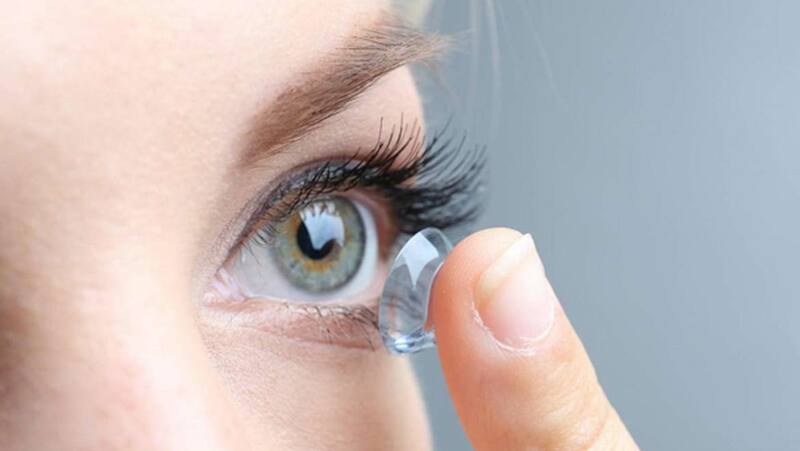 Even if they are sealed in an airtight container, as most soft contact lenses are. So, what do you do with expired lenses? Read on for advice and tips from Lens.com on what to do in the event of expiration. You might notice that soft contact lenses are often packaged with a foil cover to seal the containers. Those containers are filled with non-preserved saline, and an additional wetting agent, so the contents of the package will remain fully hydrated until it’s opened. The foil cover contains more than just branding and manufacturing information. It tells you technical data about the lenses contained within, and the expiration date for your package. Typical expiration dates list the year and then the month that your lens will expire. But those numbers can be reversed in some cases. There is a potential for infection when using expired lenses, so carefully inspect the expiration date before applying them. When your contact lenses expire, it may be helpful to revisit the website you purchased from. Most vendors and manufacturers have a program to exchange expired lenses for replacements, some for a small fee. That’s probably the best route for most users who don’t want to simply throw away the lenses and eat those costs. Lastly, if you do happen to open an expired contact lens and try to use it don’t panic. There is a risk of infection, but you should remove the lens immediately. Be sure to check the packaging to make sure that the lens blister still contains fluid. If the fluid has evaporated, toss the lens immediately and open a new blister.